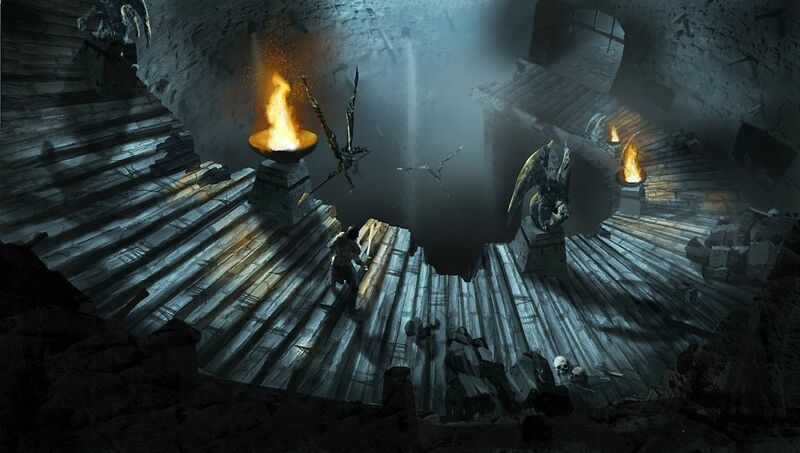 Dungeon Siege III is to be created by the busy men at Obsidian. The company, having put out Alpha Protocol, now seem to be re-enforcing their previous role as a team who pick up other people’s projects and take them in new directions. After Neverwinter Nights 2 and Knights of the Old Republic II, they’re currently creating Fallout: New Vegas, and it’s just been announced they’re taking the reigns from Gas Powered Games on the RPG series. The third part will be created with “input” from Gas Powered Games, which includes series creator Chris Taylor acting as an advisor during development. It’s going to be on consoles as well as PC, and will – rather excitingly – add a co-op multiplayer mode. It’s to be an action-RPG, with party members, and the Obsidian stalwart: key decisions to make that should affect the path of the game. There’s also a bunch of details about the story. Read! 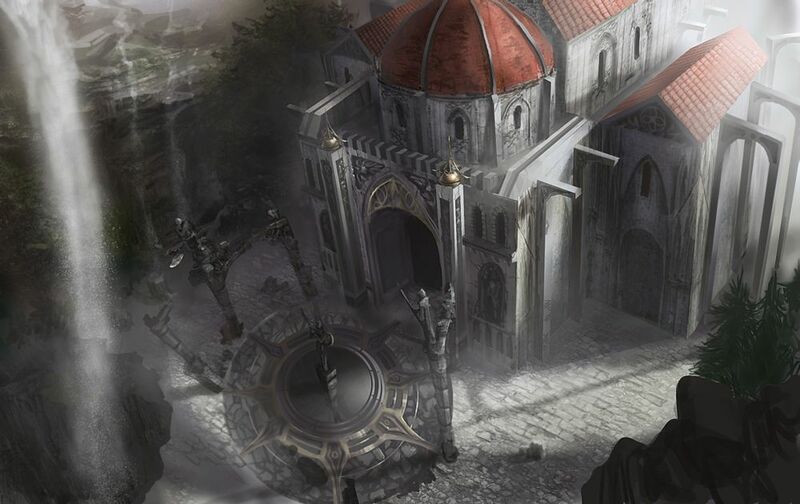 Torn asunder, the delicate balance of power between the kingdom of Ehb’s powerful factions has fallen apart. As one of the few remaining members of the disgraced protectors of the land, the 10th Legion, it is up to you to rebuild the once great Legion and stop Ehb from falling into darkness. Joined by a group of unique companions, you will travel through the striking land of Ehb defeating all manner of villains and beasts through a combination of heroic abilities, screen shaking magic and fearsome weapons. Perhaps this will be the game that lets Obsidian shine as brightly as we all believe they can. It’s being published by Square Enix, and at this point there’s no release date being suggested. 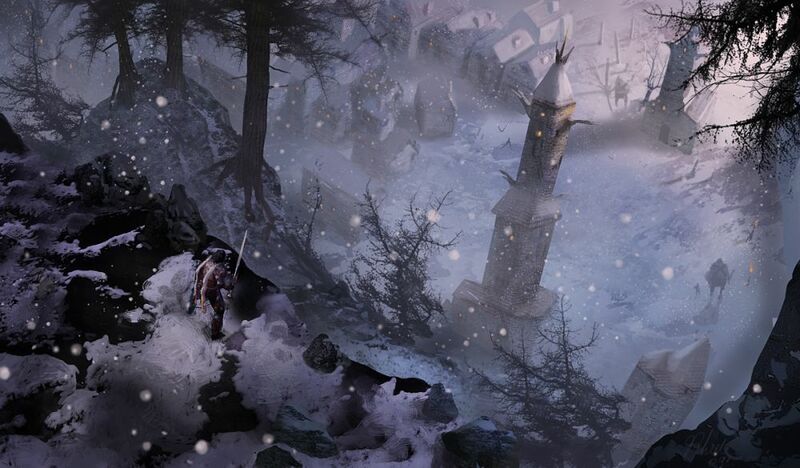 Tagged with Chris-Taylor, Dungeon Siege III, Gas-Powered-Games, Obsidian Entertainment, RPG.